The WhatsApp call invite has been on and off for a couple of weeks now. 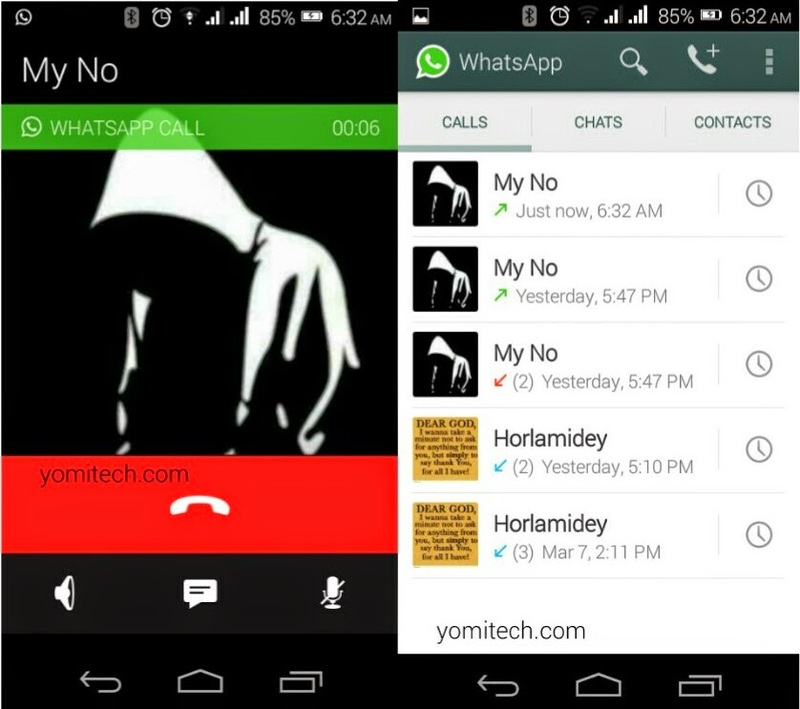 Though the call feature is still in beta stage and has not yet been officially released. The WhatsApp developers are releasing it for users to test. Currently the WhatsApp call invite is now open and you can activate it by simply installing the latest version and receiving a call from someone who already has the call feature. Immediately you end the call, you should see three tabs instead of the traditional single tab. 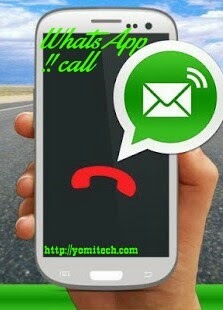 ==> Download the latest version of WhatsApp HERE. ==> just request for a phone call from any of your friends who has already activated it. ==> you should be activated immediately you end the conversation. That's all..... You should see the new ui on your phone. Incase you don't have anybody who can invite you, just drop your no in the comment box below and I will do that for you. NOTE: There are some websites asking you to invite ten no's to get the call feature. Do not fall for it, it's scam. If you have any question, feel free to ask in the comment box below. You can try pdanet though you might need a cable for better internet connection..